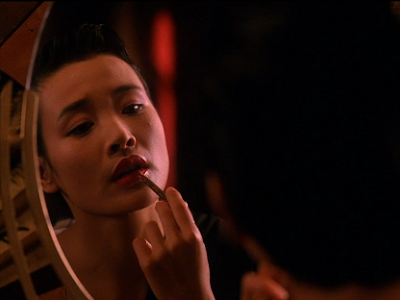 Happy birthday to the beautiful and talented Joan Chen, who turned 49 (???!?!?!?!?) this week! Um. It’s possible that her skin actually got smoother and more radiant over the years. Does she only get more interesting and sultry? How can we do that?